Try to find the word matching the picture in this fun quiz! 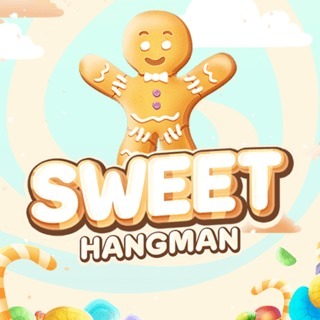 Every time you select a wrong letter, the sweet little gingerbread man will lose a limb. Can you unlock all levels and solve the puzzles?